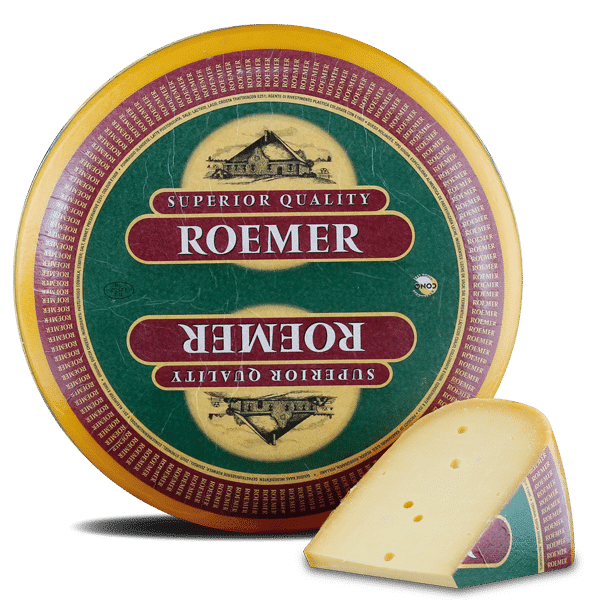 There is Gouda and there is Roemer. 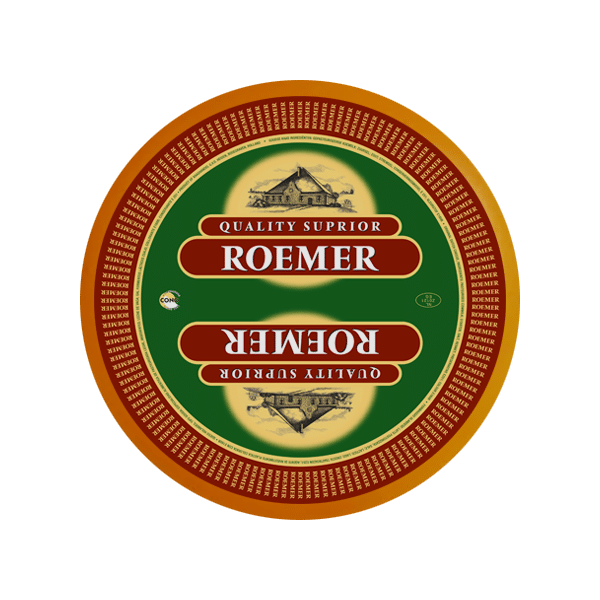 Roemer is made from the milk of cows that graze in the open field in the polders of North-Holland. Only this meadow milk is good enough for our Roemer. Roemer is produced according to a traditional recipe in a small cheese factory in the province of North-Holland. This is followed by the ripening process. After a year of maturing in the modern, conditioned cheese warehouse at the Beneluxweg, the cheeses will be aged in a natural way in the traditional cheese warehouse in the Nieuwstraat in Bodegraven. By maturation in a traditional way, each Roemer cheese creates its own specific taste. 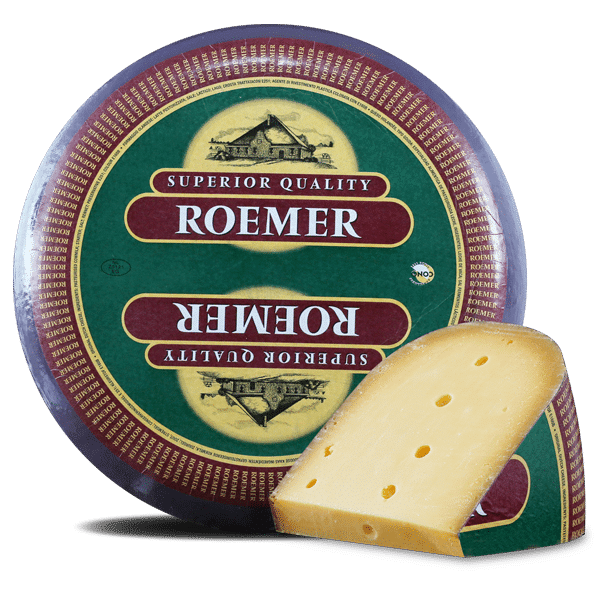 Roemer is available in a wide range from young cheese to extra matured and extra old cheese, nature matured for at least 18 up to 36 months. There is a Roemer 48% available and a Roemer Light 35%. Roemer Mild – 48% f.i.d.m. Roemer Matured – 48% f.i.d.m. Roemer Old – 48% f.i.d.m. Roemer Extra Old – 48% f.i.d.m. 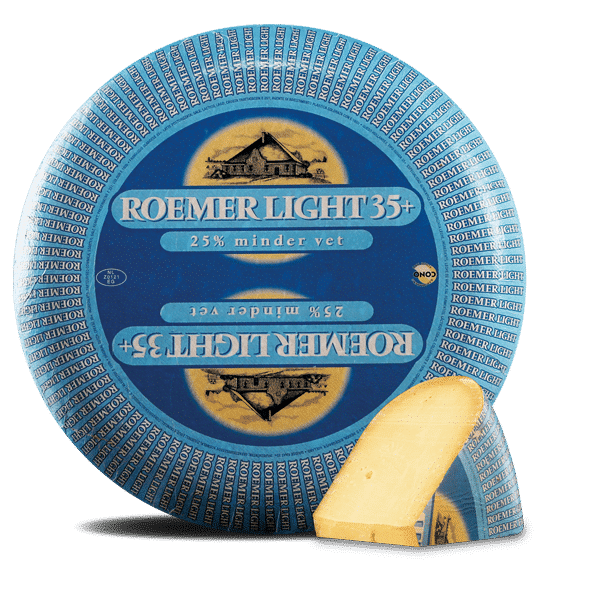 Roemer Light Matured – 35% f.i.d.m. Roemer Light Extra Matured – 35% f.i.d.m. Roemer Sweet Extra Matured – 35% f.i.d.m. 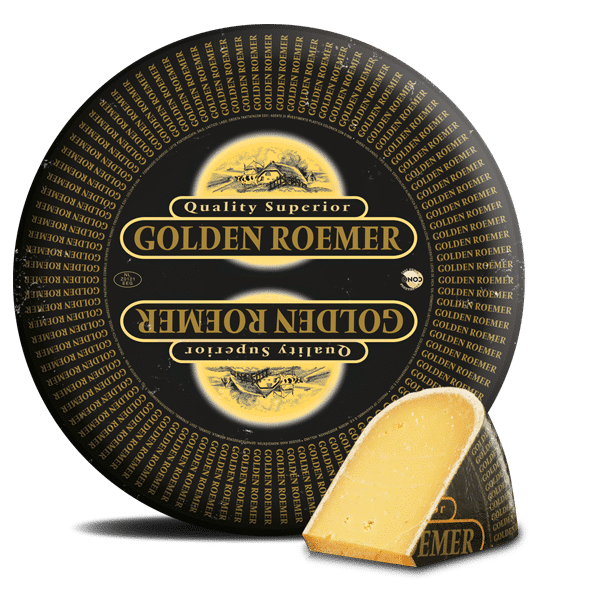 Golden Roemer – 48% f.i.d.m.